Wat is dit voor site? Wij zoeken de goedkoopste boeken op internet. Myself When I Am Realvonden we het goedkoopst op Bol.com voor €23.99. We hebben gezocht in nieuwe en tweedehands boeken. Rechtsonderaan de pagina kan je het boek direct bestellen	via Bol	.com. Charles Mingus was one of the most innovative jazz musicians of the 20th Century, and ranks with Ives and Ellington as one of America's greatest composers. By temperament, he was a high-strung and sensitive romantic, a towering figure whose tempestuous personal life found powerfully coherent expression in the ever-shifting textures of his music. Now, acclaimed music critic Gene Santoro strips away the myths shrouding ''Jazz's Angry Man,'' revealing Mingus as more complex than even his lovers and close friends knew. A pioneering bassist and composer, Mingus redefined jazz's terrain. He penned over 300 works spanning gutbucket gospel, Colombian cumbias, orchestral tone poems, multimedia performance, and chamber jazz. By the time he was 35, his growing body of music won increasing attention as it unfolded into one pioneering musical venture after another, from classical-meets-jazz extended pieces to spoken-word and dramatic performances and television and movie soundtracks. Though critics and musicians debated his musical merits and his personality, by the late 1950s he was widely recognized as a major jazz star, a bellwether whose combined grasp of tradition and feel for change poured his inventive creativity into new musical outlets. But Mingus got headlines less for his art than for his volatile and often provocative behavior, which drew fans who wanted to watch his temper suddenly flare onstage. 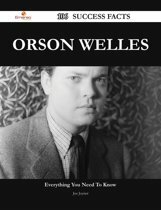 Impromptu outbursts and speeches formed an integral part of his long-running jazz workshop, modeled partly on dramatic models like Orson Welles' Mercury Theatre. Keeping up with the organized chaos of Mingus's art demanded gymnastic improvisational skills and openness from his musicians-which is why some of them called it ''the Sweatshop.'' He hired and fired musicians on the bandstand, attacked a few musicians physically and many more verbally, twice threw Lionel Hampton's drummer off the stage, and routinely harangued chattering audiences, once chasing a table of inattentive patrons out of the FIVE SPOT with a meat cleaver. But the musical and mental challenges this volcanic man set his bands also nurtured deep loyalties. Key sidemen stayed with him for years and even decades. 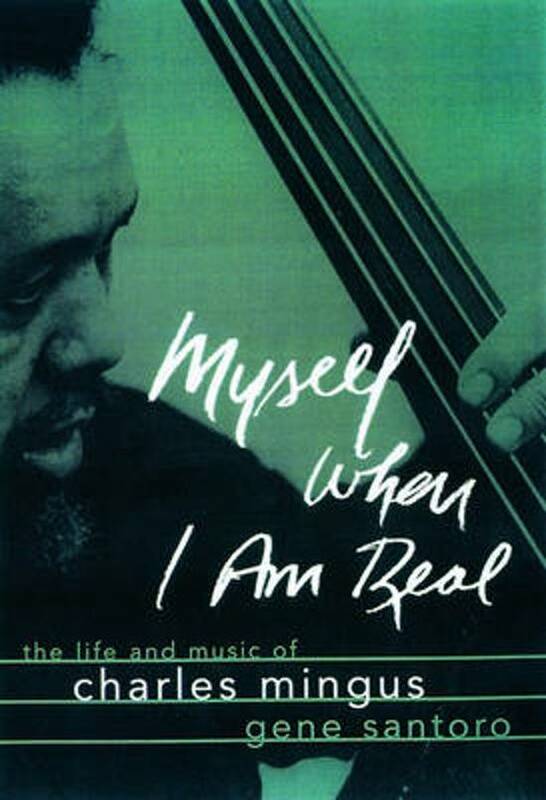 In this biography, Santoro probes the sore spots in Mingus's easily wounded nature that helped make him so explosive: his bullying father, his interracial background, his vulnerability to women and distrust of men, his views of political and social issues, his overwhelming need for love and acceptance. Of black, white, and Asian descent, Mingus made race a central issue in his life as well as a crucial aspect of his music, becoming an outspoken (and often misunderstood) critic of racial injustice. Santoro gives us a vivid portrait of Mingus's development, from the racially mixed Watts where he mingled with artists and writers as well as mobsters, union toughs, and pimps to the artistic ferment of postwar Greenwich Village, where he absorbed and extended the radical improvisation flowing through the work of Allen Ginsberg, Jackson Pollock, and Charlie Parker. Indeed, unlike Most jazz biographers, Santoro examines Mingus's extra-musical influences--from Orson Welles to Langston Hughes, Farwell Taylor, and Timothy Leary--and illuminates his achievement in the broader cultural context it demands. Written in a lively, novelistic style, Myself When I Am Real draws on dozens of new interviews and previously untapped letters and archival materials to explore the intricate connections between this extraordinary man and the extraordinary music he made.